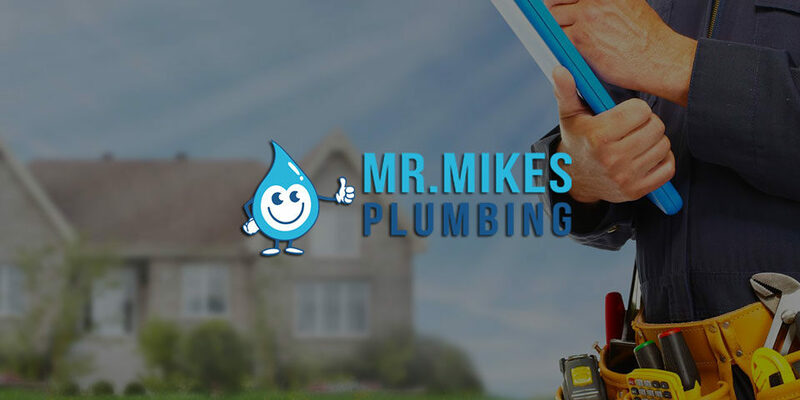 When you’re looking at getting your Calgary home’s ducts cleaned, Mike’s Furnace have the latest equipment to ensure you of the best clean and all with a level of service you’ll enjoy. Periodic cleaning of your air conditioning and heating ducts and vents will help reduce any build up of pollutants such as dust, mold, pollen and fungi and maintain the efficiency and life of your system whilst maintaining your indoor air quality. Without getting your ducts regularly cleaned, these contaminants can infiltrate the air you breath. Air is contaminated as it is drawn in to the ducts and then spreads through the system, contaminating the remaining ducts and vents. Calgary Furnace have a revolutionary, superior solution that will clean your home’s duct work and vents AND will keep the air fresher, and your system more efficient for longer. Our duct cleaning technicians are highly trained and experienced, so you can be assured that we will take every step necessary to provide you with ultimate cleaning results without taking shortcuts. We only use the most advanced equipment and techniques available to provide our customers with great cleaning results. Our qualified technicians are focused on quality and your satisfaction, guaranteed! With over 30 years experience, Calgary Furnace not only use the best in equipment, but you get the work done with a guarantee that it’s fixed right, or it’s free. You can be assured of the best service with exceptional workmanship and all at a time convenient to you by expert technicians with respect your you and your home. For all your duct and vent cleaning needs in Calgary , call Mr. Mike’s Furnace today.